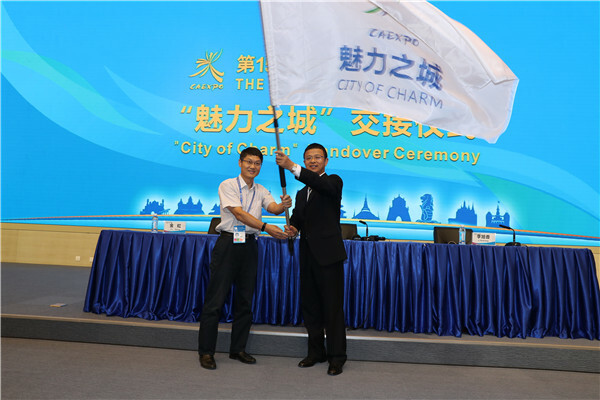 The China-ASEAN Expo(CAEXPO)is co-sponsored by ministries/department of commerce or industry and trade of China and the 10 ASEAN member states as well as the ASEAN Secretariat,and is organized by the People’s Government of Guangxi Zhuang Autonomous Region.Having been successfully concluded for 14 sessions so far,the CAEXPO has grown into an event of special international influence and plays an important role in promoting the China-ASEAN friendly cooperation and building the 21st Century Maritime Silk Road. Innovation will be a highlight of the 15th CAEXPO.We will upgrade manufacturing sector in China and ASEAN countries by popularizing advanced information and smart technologies,strengthening the bilateral cooperation in industrial capacity and equipment manufacturing.The 15th CAEXPO will see more high-tech products been showcased and more promotion and business matching events for mobilizing and supporting Chinese leading enterprises to invest in ASEAN countries.All this will conduce to developing better integrated industrial and value chains that will boost growth and deliver more widely shared benefits within the China-ASEAN region and beyond. 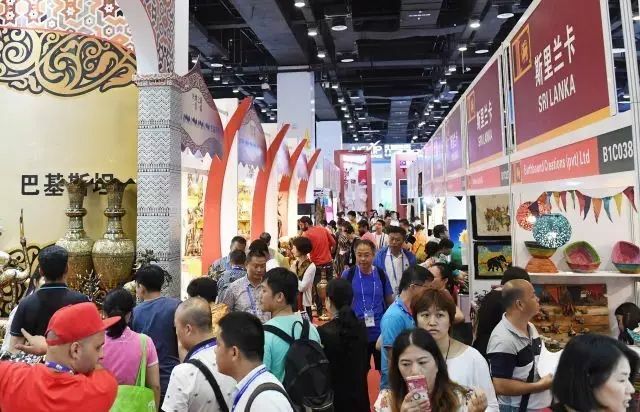 For the 11 representative cities chosen as Cities of Charm of China and the 10 ASEAN countries,promotion campaigns and city-to-city networking events will be arranged during the fair period. 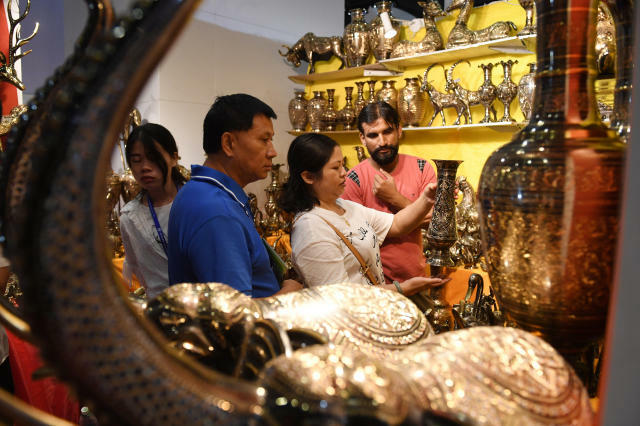 -The CAEXPO highlights China's import and focus on opening the market to ASEAN.It provides an effective bridge for ASEAN products to enter the Chinese market. 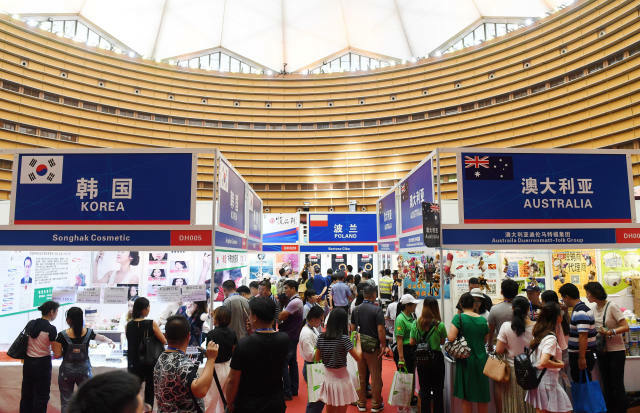 -The CAEXPO,keeping close pace with the CAFTA Investment Agreement,aims to buiding a platform for Chinese enterprises to make overseas investment in ASEAN. -In accordance with the CAFTA Agreement on Trade in Goods and the Agreement on Trade in Services,the CAEXPO boosts the trading of tariff-reduction commodities in the CAFTA and cooperation in services trade. 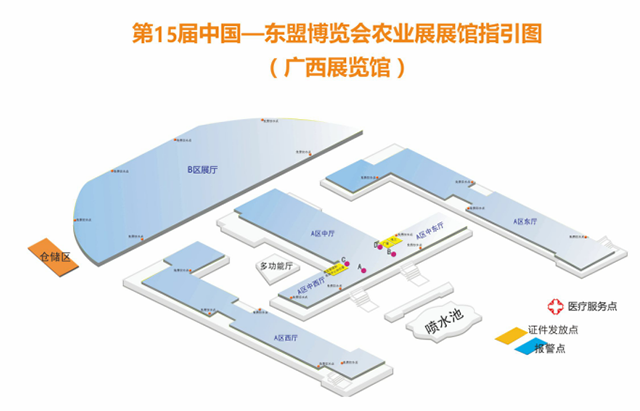 -The CAEXPO incorporates exhibitions,seminars,briefing conference,contract signing ceremonies,as well as high-end fora that attract wide attendance of government officials,entrepreneurs,scholars and experts,which wins it a reputation as a salad bowl of exhibitions and conferences. 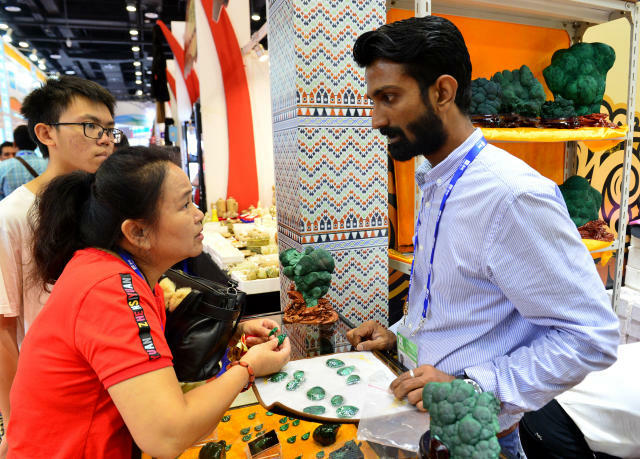 -The CAEXPO makes the business opportunities of the CAFTA more accessible to enterprises,meanwhile,it carries good wishes of the friendly cooperation between China and ASEAN. 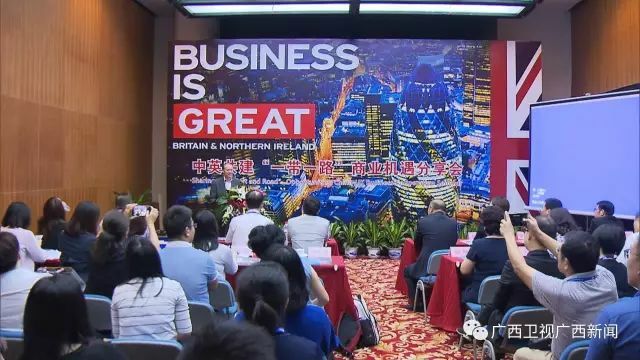 -Apart from business promotion and network activities,diversified cultural and sports programs are also held concurrently with the CAEXPO,including China-ASEAN Auto Rally Race,golf elites'invitational,tennis games,fashion shows,food festivals,and so on. 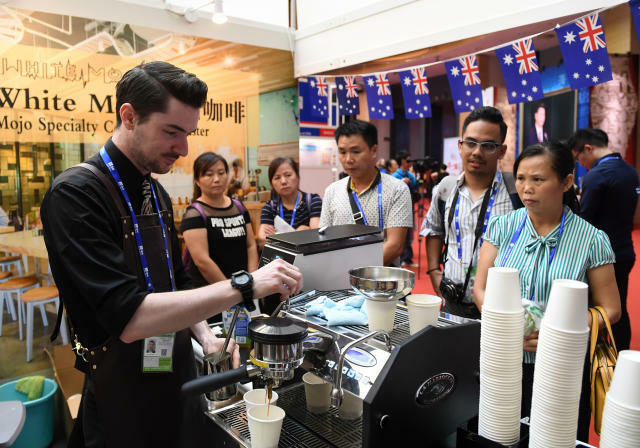 From September 12th to 15th, 2017, the 14th China-ASEAN Expo was successfully held in Nanjing. The theme of “Lighting the Silk Road and Flying Aspirations” left behind a remarkable success. Nine national leaders and former officials will attend this event. Vice Premier Zhang Gaoli of the State Council of the People's Republic of China, Chen Xi, vice chairman of the 12th National People's Congress Standing Committee, chairman of the Chinese Red Cross Society, and vice chairman of the 10th National People's Congress Standing Committee and president of the China-ASEAN Association Gu Xiulian attended. ASEAN and the countries outside the region attended: Brunei Sultan Hassanard, Cambodian Prime Minister Hun Sen, Vietnamese Deputy Prime Minister Zhang Heping, Kazakhstan’s First Deputy Prime Minister Askar Maming, Lao Deputy Prime Minister Song Sai, and former Thai Deputy Prime Minister Gong Tapalangxi. In addition, delegations from Indonesia, Malaysia, Myanmar, the Philippines, Singapore, Thailand and the Deputy Secretary-General of ASEAN attended the event. There were 230 ministerial guests attending the event, including ASEAN and 129 outside the region. 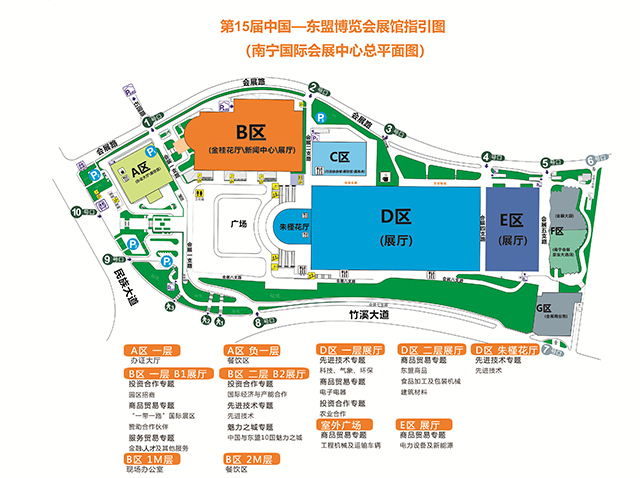 The China-ASEAN EXPO will use the newly expanded E-zone of the Nanning International Convention and Exhibition Center. 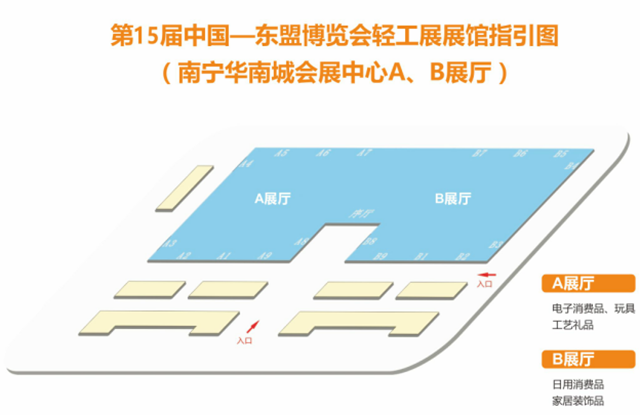 The total exhibition area and total number of booths will be greatly increased compared to the previous session. 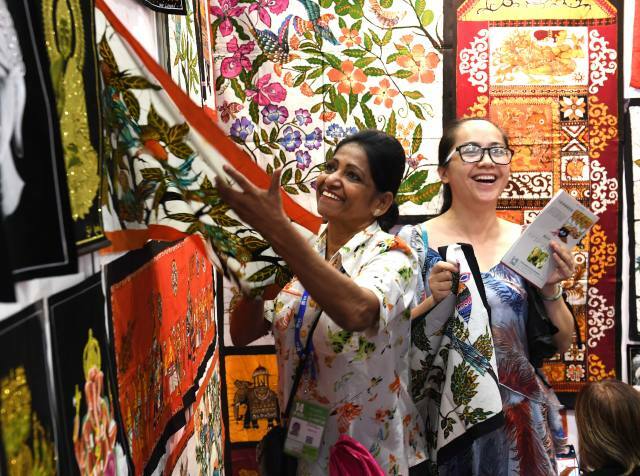 8 ASEAN countries will have pavilions and 2,709 exhibiting companies. The growth. 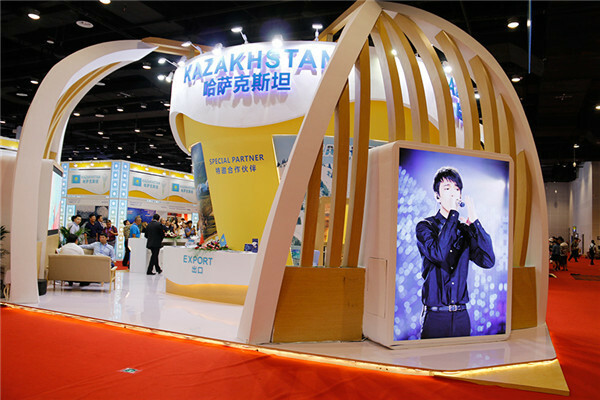 During the session, 80 economic and trade investment promotion activities were held. The procurement and matchmaking activities were enthusiastic. 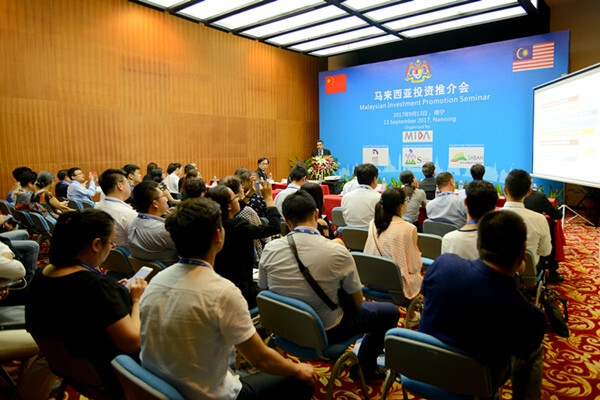 At the same time, it held activities for the promotion of ASEAN countries and special partner countries, investment promotion conferences for some provinces and cities in China, the China-ASEAN Investment Cooperation Round table, the Investment Conference of the ASEAN Industrial Park, and the Counselor and Entrepreneur Exchange Meeting of the Chinese Embassy in ASEAN. 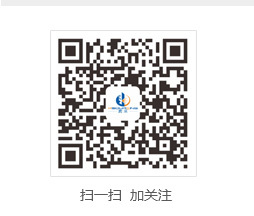 , reached more investment cooperation projects. 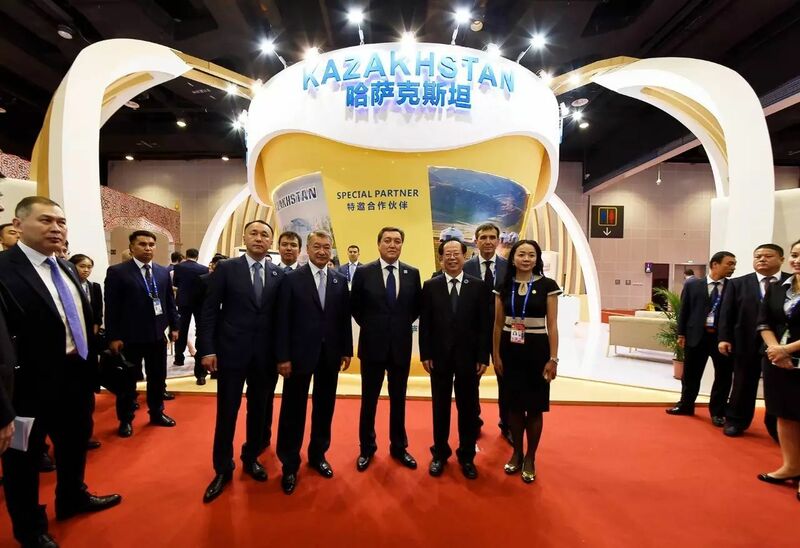 A total of 36 high-level forums were held under the framework of the current China-ASEAN EXPO, of which 25 were held during the session, which was the largest ever. 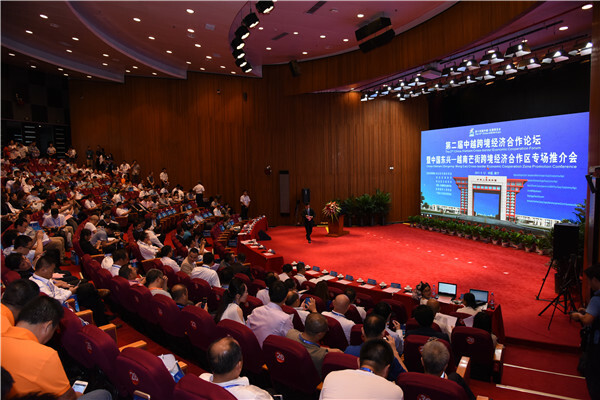 The China-ASEAN Financial Cooperation and Development Leaders Forum, the China-ASEAN Harbor Cities Cooperation Network Working Conference, and the China-ASEAN Technology Transfer and Innovation Cooperation Conference were held. 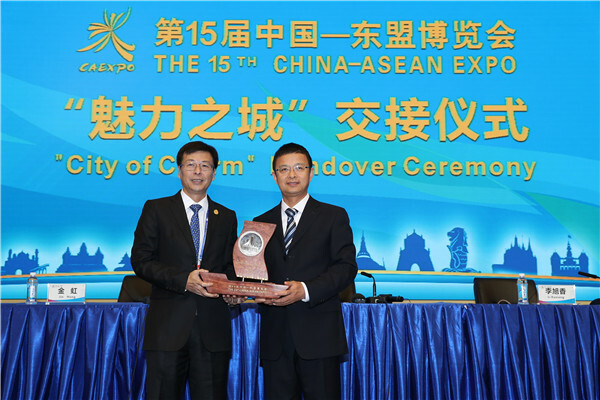 China-ASEAN Statistical Forum, China-ASEAN Mayor Forum, and China-ASEAN Red Cross Friendship Forum were also held. In addition, agricultural, insurance, spatial information corridor projects, electricity, biomass, disaster prevention and reduction, environmental protection and other forums have also achieved fruitful results. 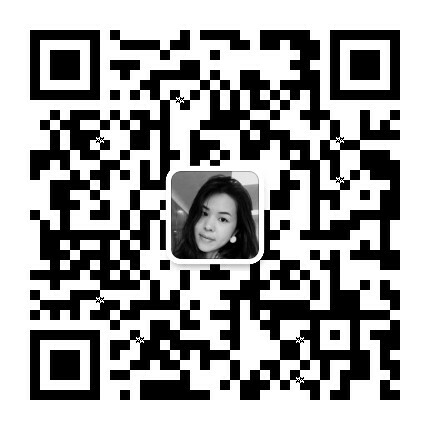 Launched or implemented a number of major projects to further enrich the "Nanning channel."